Cool and Spicy » Blog Update! Wow, it’s been a while since I’ve posted ^^; Sorry, there has been a long series of distractions assaulting me and monopolizing all my time. But things are slowing down a bit so here is a status update, hooray! 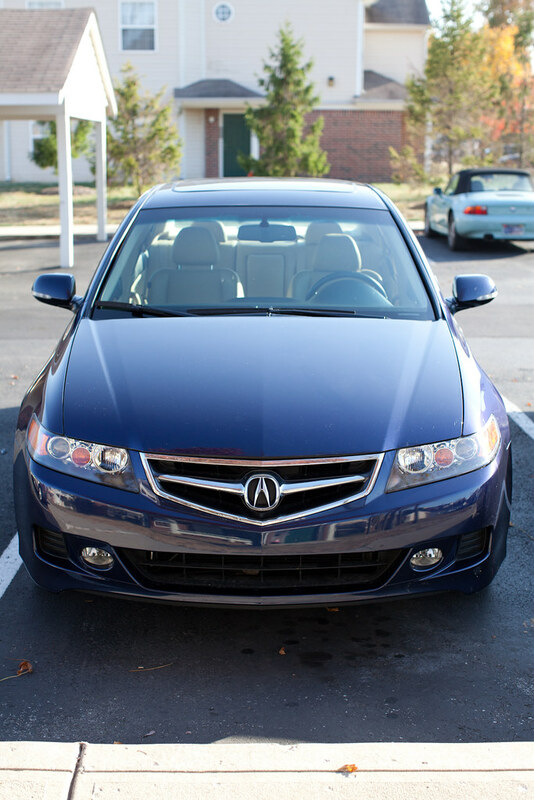 My new (to me) 2007 Acura TSX. 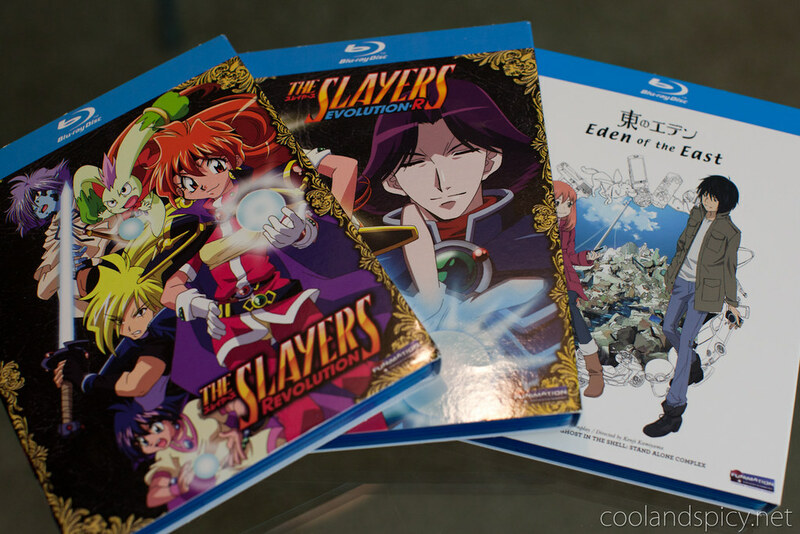 And, believe it or not, I’ve actually been watching anime lately :D. Specifically, I picked up Slayers Revolution, Revolution-R, and Eden of the East on blu-ray. Maybe I’m just picky but I like my anime hi-def ^^. And Rightstuf had a nice sale on blu-ray items so I couldn’t pass them by. Watching the new Slayers series brings back good memories of the original series from the 90’s. I highly recommend Slayers to all my readers! And just this last weekend, I had the privilege of attending a doll meet/show in Columbus, Ohio with Tsunamidelta and a few other DD fans ^^. 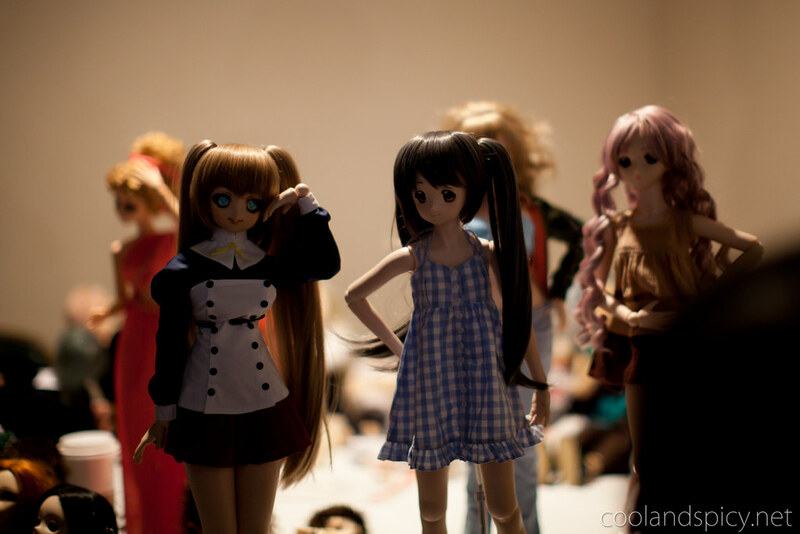 Lots of folks brought their dollies to the DoA meet. 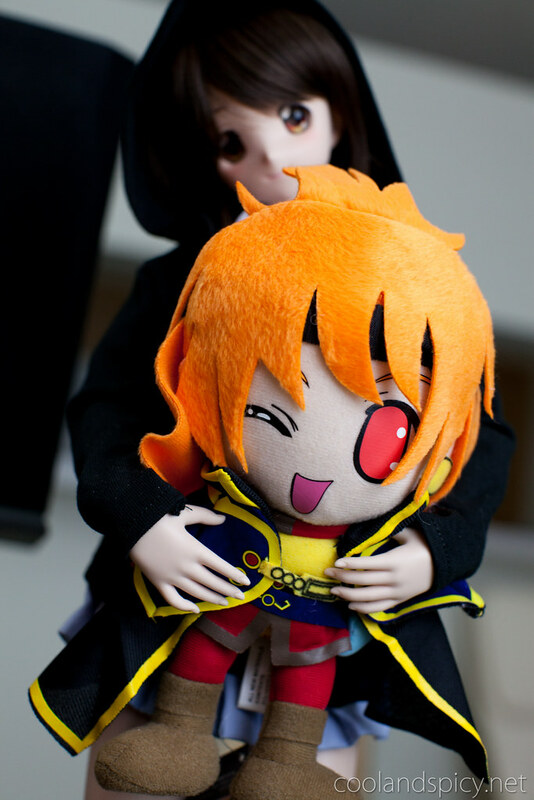 I mostly just took pictures of the DDs though ^^; Here is Yui with her new friend Paige. Alna, Airi (I think? ), and Paige. Gangster, policewoman, and gangster ^^. Headed outdoors for not-so-crappy lighting. Alna poses for the camera. 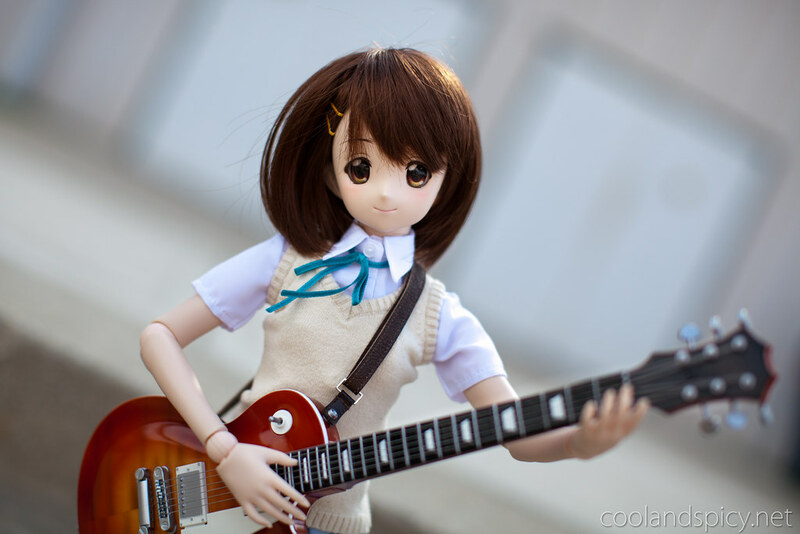 While Yui puts on a solo concert. My cutie Yui joins for a photo. The girls pose for one last group shot before they say their good-byes for the day. 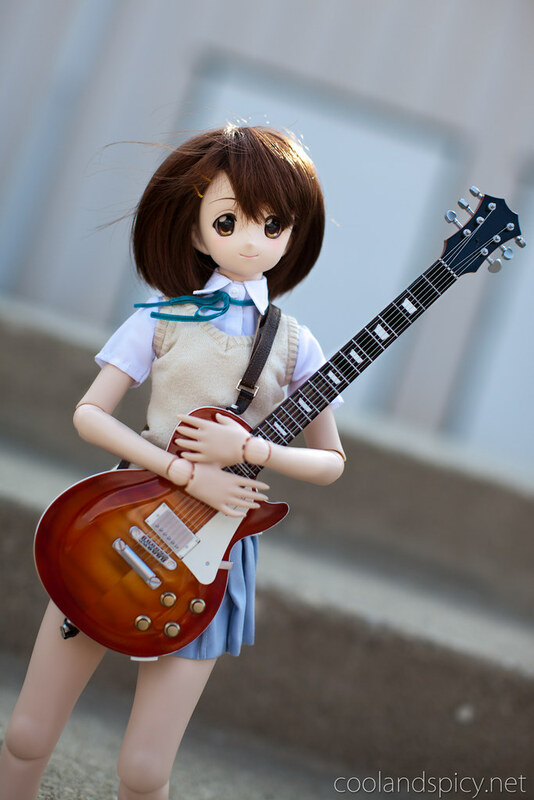 The doll meet was a lot of fun and I managed to pick up a few items for Yui at the show as well. 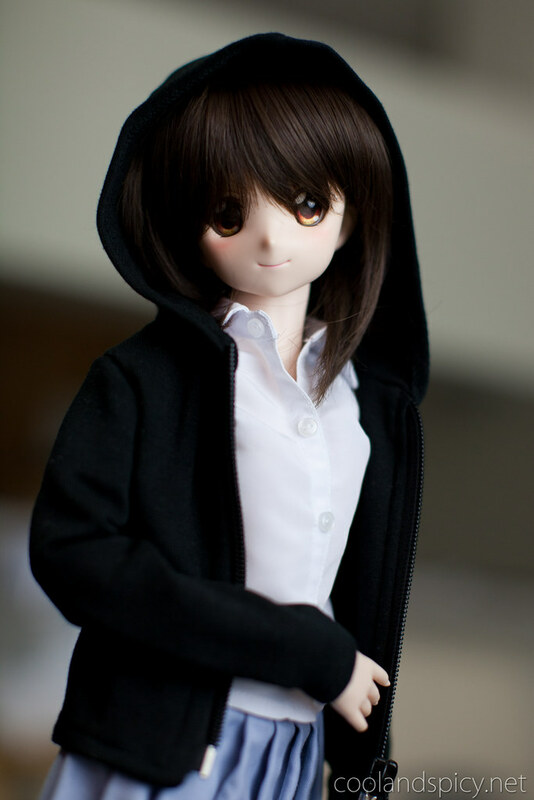 Here is one of them: a cute hooded sweater to keep Yui warm just in time for Fall. 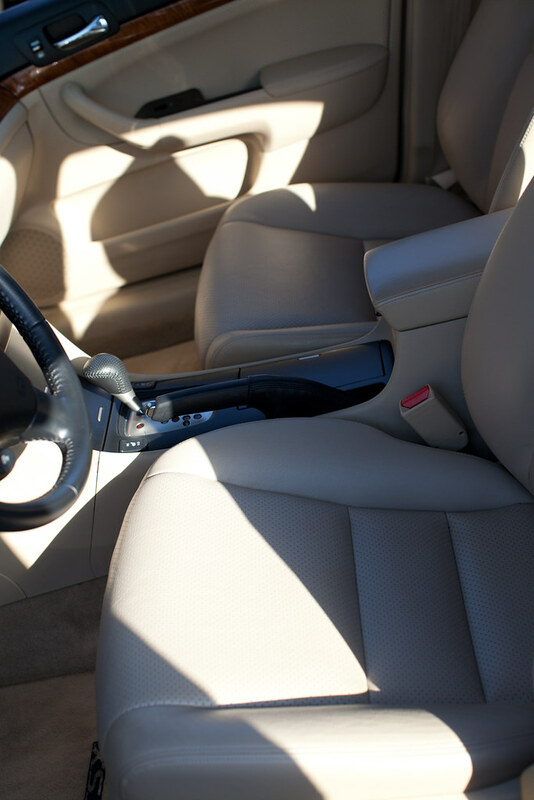 Oh and your car looks great. Ack!!! You beat me on a blog update.. Crap!! and beat me on the pictures from Columbus too.. Crap!! Ahhhh well, All I know we had lots of fun, and caused lots O’ trouble! I AGREE! People roll their eyes at me and say I don’t benefit because it’s a “cartoon” but I swear it looks SO MUCH better! I’ve been meaning to try both Slayes and Eden of the East. Also love the sweatshirt. 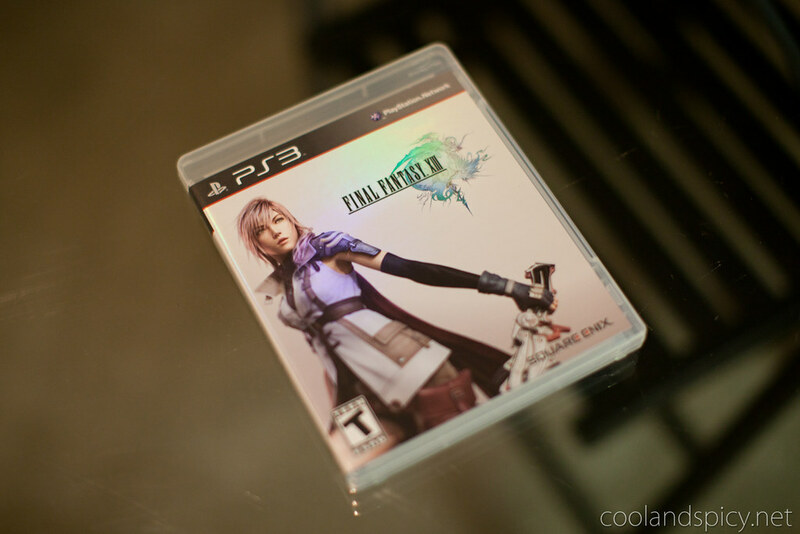 Oh also I have about 1-2 hours left in FFXIII before I defeat the game. But I plan on completing more of the game than just beating it. I want to explore certain areas and go on more hunts. 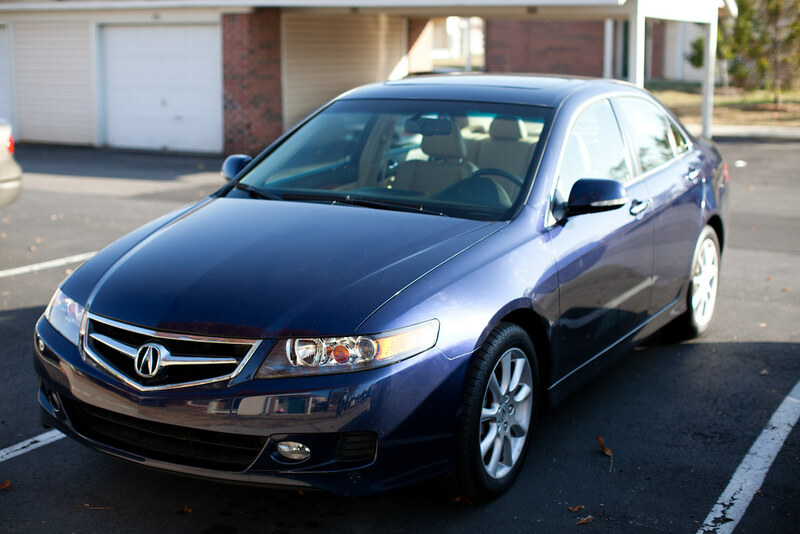 A car is my next big investment as well. bluedrakon´s last post… Kamina and Yoko get Married!